Extremely desirable Edgewater area price to sell! 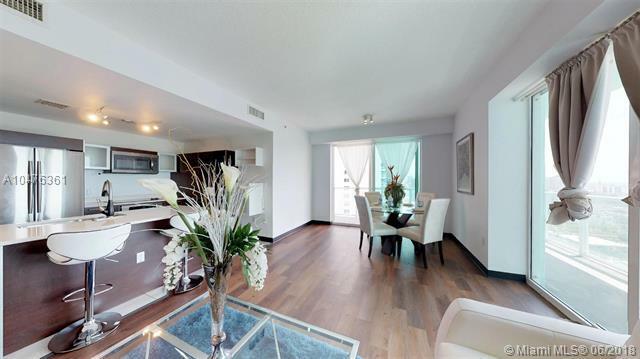 Wonderful unit offered w/2 side by side parking spaces! The best value for a 2/2 at Quantum on the Bay. 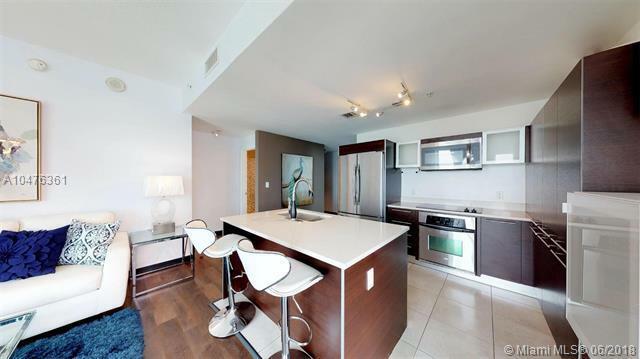 Stunning skyline views of Miami from this spacious unit that boasts an open floor plan, floor to ceiling impact windows & doors, walk-in closet, new floors, Italian cabinetry, stainless steel appliances, natural stone countertops and washer/dryer too! 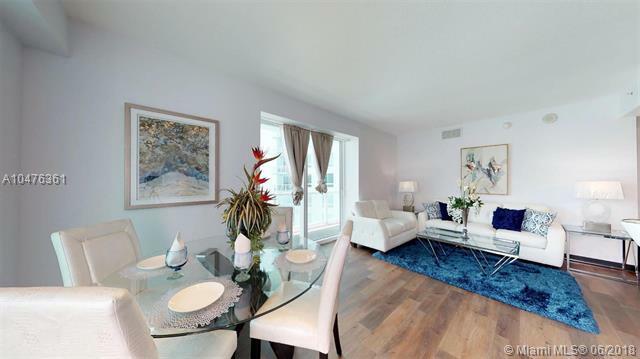 Enjoy sunsets from your SW facing wraparound terrace. Relax in either of the 2 pools, sauna, resident lounge, theater,cyber library and take advantage of the 2 story fitness center and business center. 24 hour security, Valet parking, convenience store and salon, too! 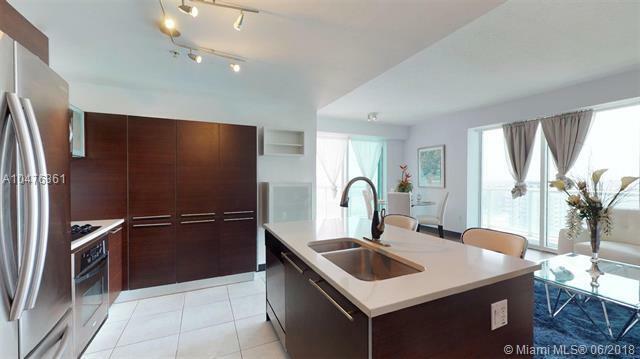 Minutes from Wynwood, the Design District, museums, Publix, and Metro. Pet friendly building facing Margaret Pace Park. Listing courtesy of Windsor Real Estate Group. Listing information © 2019 Greater Fort Lauderdale REALTORS®, Inc. IDX information is provided exclusively for consumers' personal, non-commercial use and may not be used for any purpose other than to identify prospective properties consumers may be interested in purchasing. IDX data is deemed reliable but is not guaranteed accurate by the MLS or United Realty Group. Data last updated: 2019-04-18T13:18:17.877.